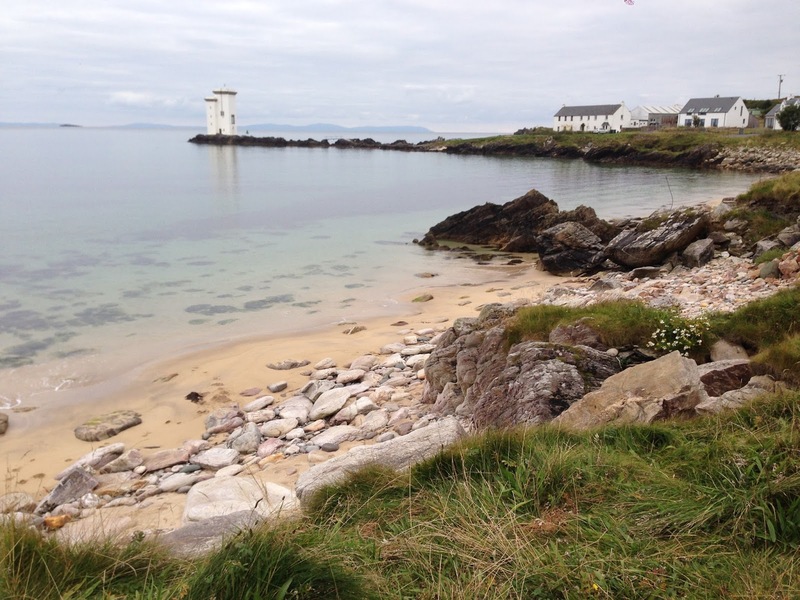 Had a great time at the Islay Book Festival last weekend, where we did two events for children and families. It was enjoyable to spend time with all the other authors and see some of their talks: Vivian French (pictured here far left, with ourselves, and Violet and Jean, two of the organisers) Simon Puttock, Caroline Clough, Christopher Brookmyre, RJ Mitchell, Shirley MacKay and Andrew Crummy. We also managed to find time to explore some of the island. 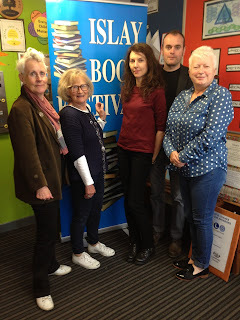 Islay Book Festival was celebrating its 10th anniversary – it’s a great festival with a relaxed atmosphere, and the organisers look after the authors really well. It almost felt like a holiday!